Littke is a premium category Hungarian quality sparkling wine made according to the traditional way of the oldest brand in the country. The traditions of sparkling wine making in Hungary date back to the Ancient Roman times since the climate and the geographical location provide an ideal environment to quality wine production. The cellar system established by Lőrinc Littke more than 150 years ago meanders under the city centre. That is the very place where premium quality-sparkling wines, Littke Pezsgő and the Littke Rosé Pezsgő are manufactured according to the most traditional methods. The white quality sparkling wine is made of the resident varieties in the Zala region, Pinot Blanc and Chardonnay, providing a dry, extra-dry, bodied, fruity taste, the 9-10-month fermentation process, as well as the degorging take place in the city of Pécs. Our rosé is of 100% pinot noir which carries the well-known and unmistakable characteristics of its taste. 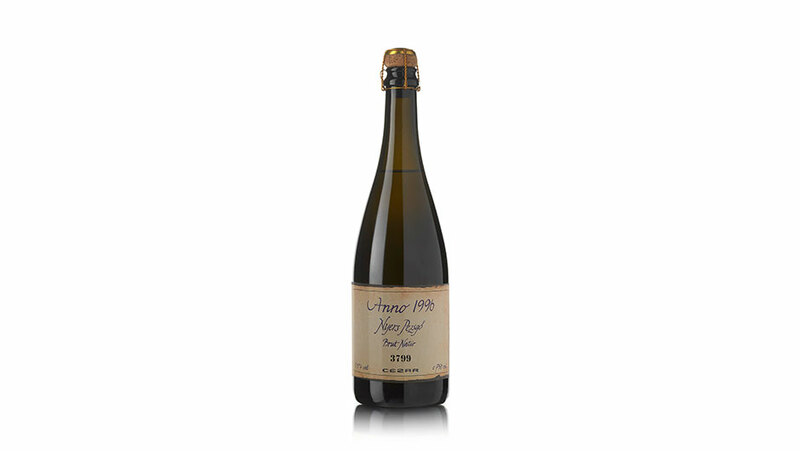 The raw quality sparkling wine of the 1996 vintage by Cezar Winery comes in a commemorative box especially for those enthusiasts who appreciate the individual character of the nectar.